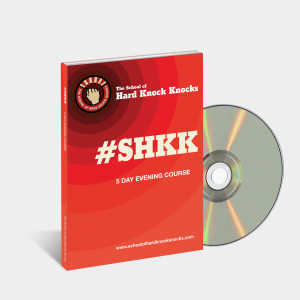 THE SCHOOL OF HARD KNOCK KNOCKS (SHKK) 5-evening stand-up comedy course runs from Sunday to Thursday, 6.30 pm to 9.30 pm, from July 23 to 27. 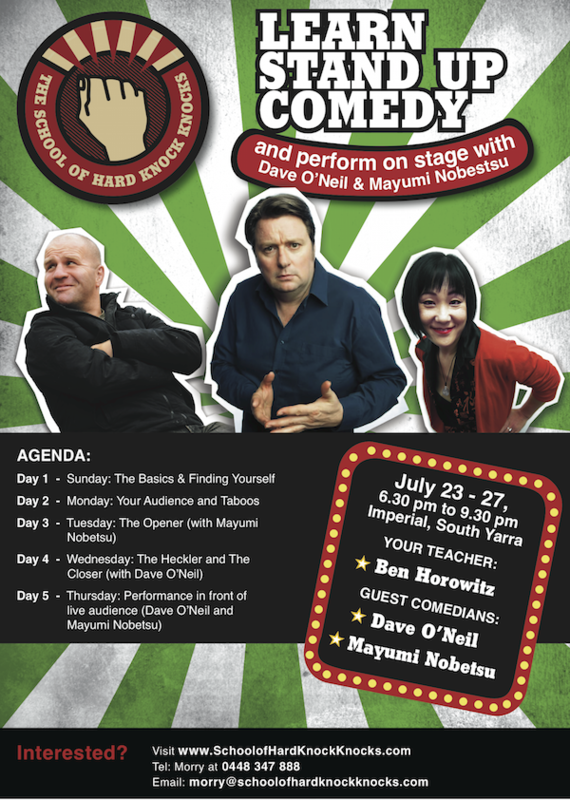 You’ll get the SHKK comedy manual, video of your graduating performance, and lots of coaching from a 16 year veteran of the comedy circuit – Ben Horowitz, as well as guest comedians, Dave O’Neil and Mayumi Nobetsu! Learn to write a strong open to your comedy set. Tonight students will also have the opportunity to refine some of their own writing with our guest comedian, Mayumi Nobetsu. Practice delivering your set as well as building skills to deal with the dreaded (or welcomed) heckler before polishing a strong close to your set ready for tomorrow’s graduation ceremony. 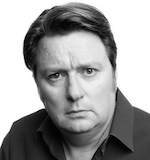 Get critiqued by comedian and radio host, Dave O’Neil. The moment you have been working toward! Perform your stand-up comedy routine in front of family and friends, conquer your fears and perform alongside Ben Horowitz, and two other professional comedians, to a paying audience. Receive feedback from our panel of judges and your very own video of your performance. For more information, email morry@schoolofhardknockknocks.com or call Morry at 0448 347 888. Dave O’Neil is Australia’s most recognisable stand-up comics, having performed at 16 Melbourne International Comedy Festivals. He’s also a regular face on Australian TV, and is probably most well known for his regular spots on ABC TV’s Spicks & Specks. 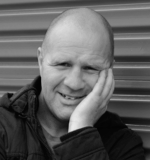 As well as his stand up and television career, Dave is a radio broadcaster, and has been a part of successful teams on Nova 100 (with Kate Langbroek and Dave Hughes), Vega 91.5/Classic Rock FM (with Sean Micallef, Denise Scott, Chrissie Swan and Ian ‘Dicko’ Dickson), and most recently on ABC Radio Melbourne. He has written several books, including his latest The Summer of ’82, and Everything Tastes Better Crumbed… and other BIG Statements. 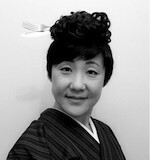 Mayumi Nobetsu is proud to call herself a ‘super minority’ stand-up comedian, and has huge success in her adopted home, Australia. She’s a regular in the Melbourne comedy scene and in 2015 performed at the Melbourne Fringe Festival with her three-women show, titled ‘Lippy’. Mayumi is one of Australia’s rising stars, having performed alongside industry greats, and featuring in comedy DVDs with Joel Creasy, Tom Ballard, Nazeem Hussain, and Dilruk Jayasinha. This ninja-bogan chameleon comic compares her two lives, in Japan and Australia, as well as being a huge Monty Python fan – even being Michael Palin’s pen pal!